Tony Luke Jr. Is bringing his world famous Philly cheesesteaks and old Philly style sandwiches back to Gloucester County. That’s right, you heard it correctly. Tony’s back in his best “Roll” ever but we’re talking sandwich rolls not movie. Tony Luke’s will celebrate the Grand reopening of its Sicklerville store located at 663 Berlin Cross-Keys Road, Sicklerville, NJ at 12 p.m on National Cheesesteak Day, March 24th. 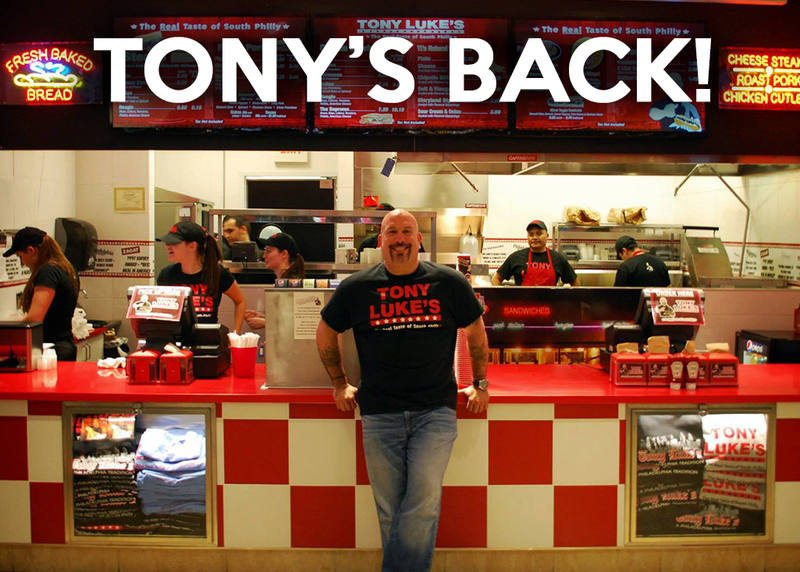 Philadelphia’s own legend Tony Luke Jr. will be there, not only to host the Grand Reopening, but he will also own and operate this Tony Luke’s Store. Tony Luke’s Sicklerville will be serving the traditional menu which includes cheesesteaks, chicken cheesesteaks, roast pork sandwiches, chicken cutlets and more. Patrons will be able to meet Tony Luke Jr. and feast on his famous South Philly cheesesteaks for free that day from 12pm-6pm while supplies last. Tony Luke’s The Brand would like to commemorate National Cheese Steak Day by donating a portion of the profits from all their locations that day to the HollyRod Foundation. Formed in 1997 by actress, Holly Robinson Peete and her husband former NFL quarterback, Rodney Peete, the HollyRod Foundation is dedicated to providing help and hope to those living with autism and Parkinson’s disease. 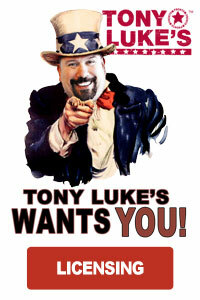 Tony Luke Jr. is an actor, musician, entertainer, restaurateur and the face behind Tony Luke’s. A Philadelphia native, Tony brings his infectious energy and optimism with him wherever he goes. Tony and his restaurants have received quite a bit of publicity. They have been hailed by Gourmet Magazine for quality and innovation, praised by GQ Magazine and The New York Times and featured in countless other publications as well. 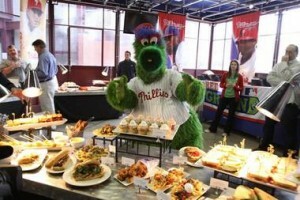 The cheesesteak restaurant has received notice on several TV shows being featured on episodes of Throwdown! with Bobby Flay, Dinner: Impossible, Man v. Food, and Food Wars. These sandwiches have turned into a global phenomenon, being served in Philadelphia, PA, NJ, TX and overseas. 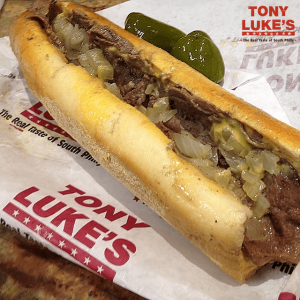 Now guests can feast on these sandwiches prepared by Tony Luke Jr. himself.